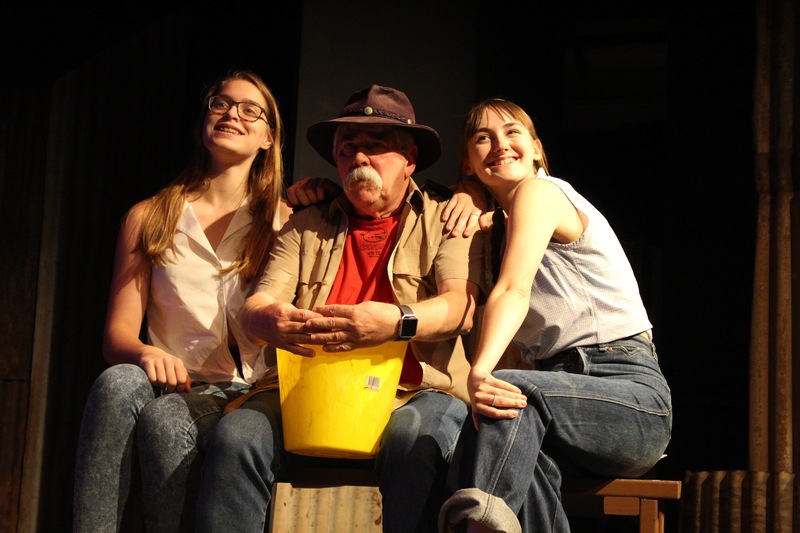 Last Cab To Darwin is based on the true story of Broken Hill taxi driver Max Bell who, in the early 1990s, was diagnosed with terminal stomach cancer. Max decides to end his life with dignity and take advantage of the Northern Territory's voluntary euthanasia law. This law is in bitter dispute but, undeterred, Max sells up everything he owns, says goodbye to his beloved neighbour Polly, and drives the 3000 kilometres to Darwin. 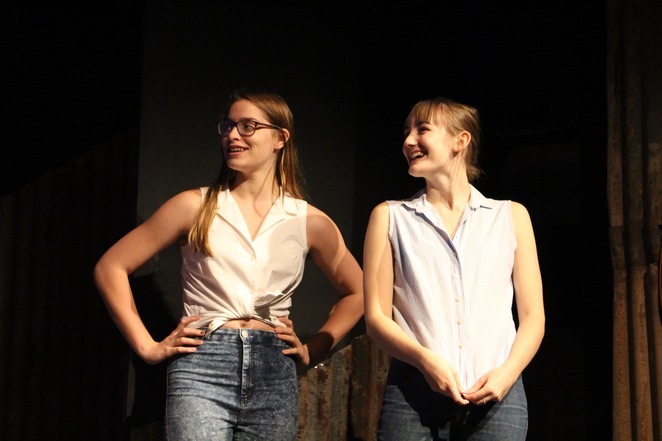 The play is performed for a range of excellent actors who are also providing the audience with several different characters performances each. The director and actor, Trevor Dhu, is excited to be playing a range of 5 characters. 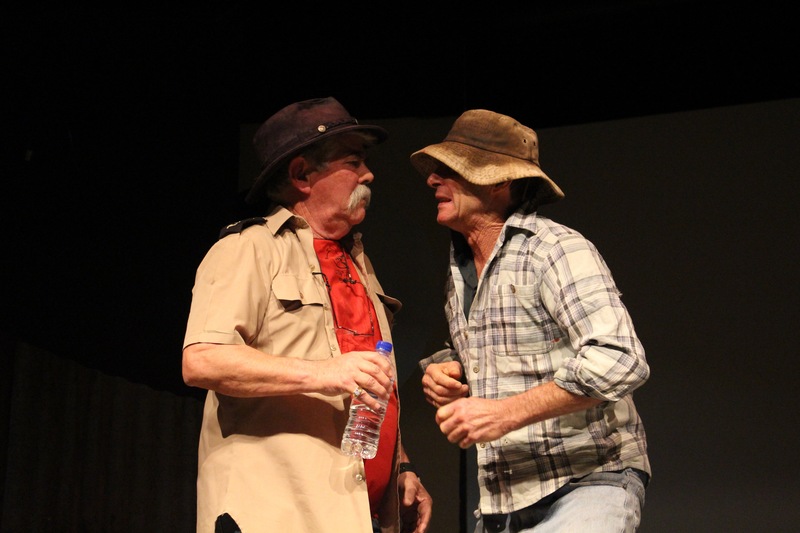 Dhu said 'I have never been in a purely Australian story before' and this drew him to the be in this production.